Ridgeway Catering Company can supply professional, efficient and friendly waiting staff. Ridgeway Catering Company can supply a cake for any celebration. 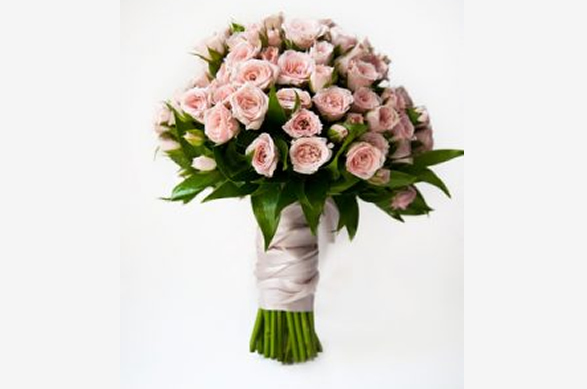 Ridgeway Catering can supply anything from table decorations to beautiful wedding bouquets. Please call our experienced friendly team for details.